Saira shared the message and photograph through Dilip Kumar's Twitter account, which is operated by their family friend Faisal Farooqui. 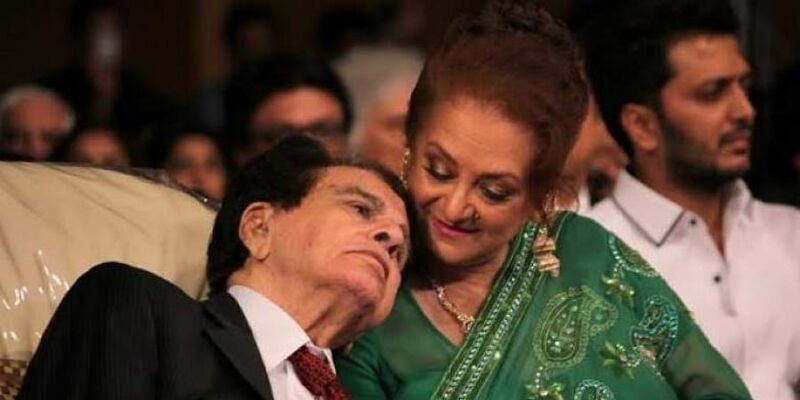 MUMBAI: To mark her 52nd wedding anniversary with legendary actor Dilip Kumar, actress Saira Banu shared a message and one of her personal favourite photographs of herself with her "Kohinoor", her husband. "Message from Saira Banu: My Kohinoor, my sahab, the man of my dreams, my Yusuf jaan and I can't thank enough -- the millions of well-wishers, friends and family for your beautiful messages, calls and greetings on our 52 years of marriage today. Attaching a personal favourite photograph," read the tweet. Saira, who has worked in films like "Sagina" and "Gopi" with her husband, married Dilip Kumar in 1966. She has been a constant pillar of support for her husband, who is 22 years older than her. Dilip Kumar, 95, was admitted in a hospital here last week to get treated for recurrent pneumonia. He was discharged on Thursday, and has been advised complete rest and isolation for a few days to prevent infection.